Concentrated omega-3 fats from fish oil plus vitamin D support your heart, brain, eyes and more, starting at the source of health—your cells. What are long- and short-chain fatty acids? Fatty acids are the main component of lipids (fats) in your body. They are made up of carbon atom chains (with some other molecules, too). The carbon chains have different lengths. They’re referred to as long, medium, or short based on the number of carbons they have. Fatty acids are considered short-chain if they have one to six carbons, medium if they have seven to 12, and long-chain with more than 12. Fats are an essential part of your diet. However, you should limit unhealthy fat intake and focus on consuming the right kinds of fats. The fats you should limit are saturated and trans-fats. Saturated fats are found in red meat, milk, butter, and cheese. They are not as harmful as trans fats but should be eaten in moderation. Trans-fatty acids (found in partially hydrogenated vegetable oils) are even more harmful to your health. Try to avoid them, or at least limit them, in your diet. These are fats that are solid at room temperature. They promote an increase in low-density lipoproteins (LDL–the bad cholesterol) and the formation of artery-clogging fatty deposits. Omega-6 fatty acids are found in poultry, leafy greens, eggs, nuts, grains, and vegetable oils. There are many types of omega-3s, but the three you hear about most are alpha-linoleic acid, EPA, and DHA. Flaxseeds, chia seeds, and walnuts are plant-based sources of alpha-linoleic acid, which converts to EPA and DHA in the body. You can get EPA and DHA omega-3s directly from food sources, like fatty fish—salmon mackerel, tuna, sardines, and anchovies—or krill oil. Unfortunately, this imbalance is common. 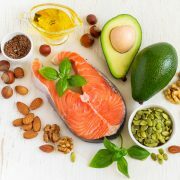 Despite the clear health benefits associated with omega-3 fatty acids, dietary surveys indicate up to 90 percent of people simply don’t get enough from their diet. Most individuals only consume 30-100 mg of EPA/DHA daily, falling far below the recommended amounts of between 250 mg to 2 grams of EPA/DHA per day. Eating fatty fish is one way to increase your omega-3 intake. It’s recommended to consume at least two, six-ounce pieces of fatty fish every week to meet expert recommendations. BiOmega is a whole-body oil (not a liver oil) made from anchovies and sardines—small fish with short lifespans. These fish are naturally much lower in contaminants than larger fish species, like swordfish and king mackerel. They also come from regulated sources to ensure quality. In fact, the raw material (pre-refining) oils used in BiOmega are already lower in PCBs than established guidelines for finished products. The oil is concentrated and refined using fractional distillation. In other words, the chemical compounds are separated at different boiling points. This molecular distillation process removes impurities and any trans-fatty acids, leaving only the key beneficial components behind. The finished oil is tested once again for heavy metals and other contaminants to ensure it meets tough purity standards. The fish oil comes from byproducts of fishmeal and canning industries. No fish are caught exclusively for the production of the oil. And any waste products are turned into biofuel to help power the production facility in Nova Scotia. 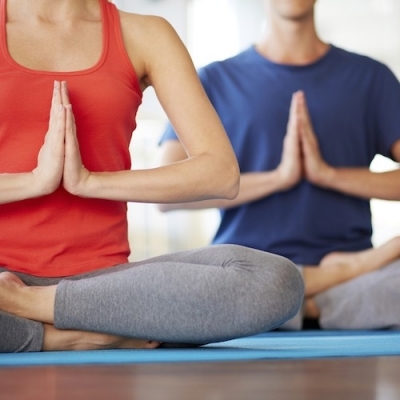 BiOmega works to protect your good health at the most basic level—your cells. Let’s start by looking at how omega-3 fatty acids play a key role in cellular structure. 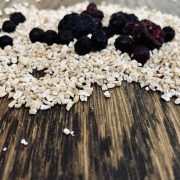 Because your cellular membranes are made up of the fatty acids from your diet, their rigidity or fluidity are directly impacted by what you eat. 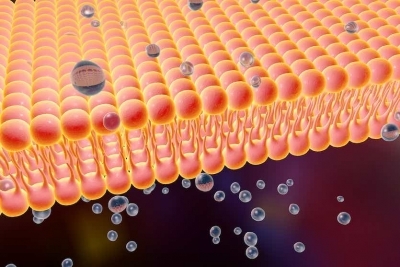 Rigid cell membranes don’t do you any favors. 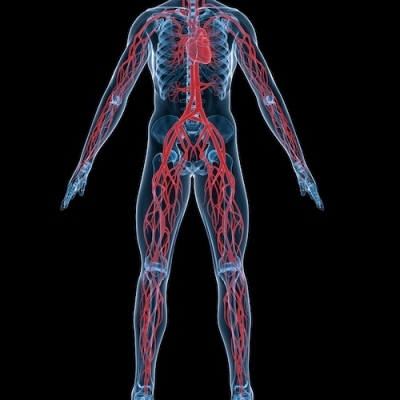 Stiff cells make it harder for the things your cells need to thrive to get in or out. With eicosanoids, it’s possible to have too much of a good thing. If there’s excessive arachidonic acid—an omega-6 fatty acid—in your cellular membranes, the result can be an overproduction of eicosanoids. This, in turn, may eventually lead to tissue damage. Fatty fish has long been a staple of the heart-healthy Mediterranean and DASH diets. And for good reason. 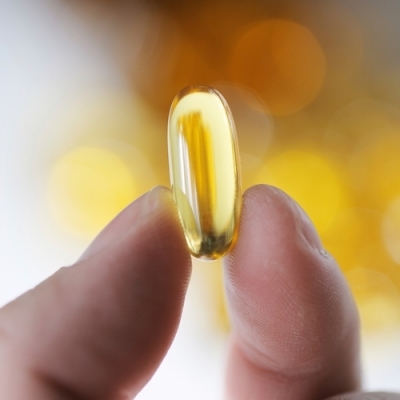 Omega-3s and fish oil are swimming in benefits for cardiovascular health. Those benefits have been verified in a number of large-scale epidemiological studies and randomized, controlled studies. Nutritional skincare plays a role in the appearance of your skin. You can help a healthy-looking complexion by adding BiOmega to your daily beauty routine. Take two (2) capsules daily, preferably with food. Why does fish oil dissolve Styrofoam? Does Fish Oil Dissolve Styrofoam? What is the difference between BiOmega and BiOmega Jr.™? 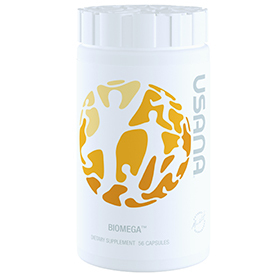 USANA’s BiOmega supplement is a fish oil supplement that contains a balanced, concentrated source of beneficial omega-3 fatty acids including EPA (eicosapentaenoic acid) and DHA (docosahexaenoic acid) in a convenient capsule form. USANA’s BiOmega Jr. is a fish oil supplement that delivers appropriate amounts of the omega-3 fatty acids eicosapentaenoic acid (EPA) and docosahexaenoic acid (DHA), and vitamin D, in a delectable, sugar-free, flavored gel format that is friendly for kids or adults who have a hard time swallowing capsules. How much EPA and DHA are in BiOmega? 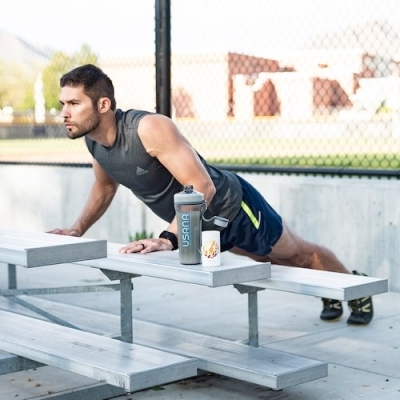 Each serving (2 capsules) of BiOmega has 1200 mg total of omega-3 fatty acids. Of which 580 mg are eicosapentaenoic acid (EPA) and 470 mg are docosahexaenoic acid (DHA). Can BiOmega™ be used during pregnancy and lactation? Does BiOmega contain trans fat? All of USANA’s products, including BiOmega, are completely free of trans-fatty acids. Does BiOmega contain vitamin A? No, BiOmega does not contain vitamin A. Unless added by the manufacturer, only fish oil supplements specifically made from fish liver (such as cod liver oil) will contain vitamin A. Can I remove the liquid from the BiOmega capsules? Assuming taste isn’t a concern and the capsule can be emptied completely, there shouldn’t be a problem with consuming BiOmega this way. Just be sure to use the liquid immediately, as it was not designed to be exposed to air. What fish species are used to make BiOmega™? 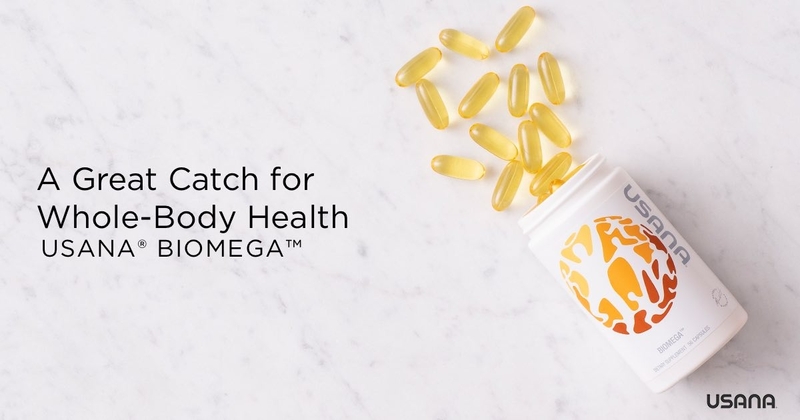 BiOmega™ is a whole-body oil (not a liver oil) made from anchovies and sardines – small fish with short life spans which are naturally much lower in contaminants than larger fish (such as salmon, tuna, etc.). In fact, the raw material (pre-refining) oils used in BiOmega are already lower in PCBs than established guidelines for finished products. It is then purified using a process called high vacuum molecular distillation (twice) and the finished product is tested again for heavy metals and other contaminants. Why doesn’t BiOmega contain omega-6 or omega-9 fatty acids? Fish oil typically contains minimal amounts of omega-6 and omega-9 fatty acids. If a company were to add dietary significant amounts of these nutrients to a fish oil supplement, the size and/or number of capsules would have to be increased. 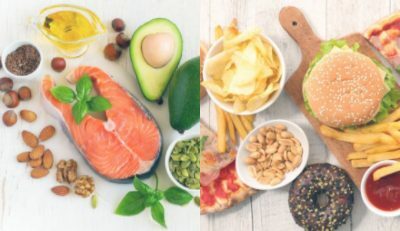 In addition, omega-6 fatty acids tend to be more prevalent in the diet than omega-3’s, and while omega-9 fatty acids are beneficial and healthy they are not considered “essential” (since the human body is capable of synthesizing them). 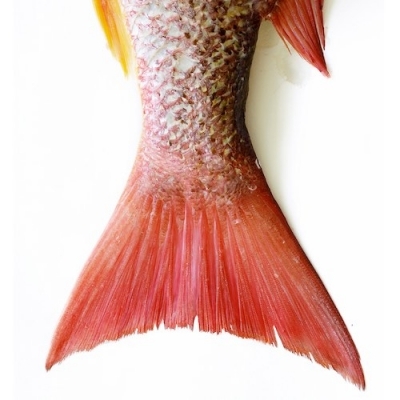 How do I eliminate the fishy aftertaste associated with fish oil supplements? Lemon oil is added to BiOmega to help reduce the potential for fishy aftertaste. If you still find the taste bothersome, try taking BiOmega with a meal. What is the caloric content of BiOmega? USANA tablets and capsules do not contain wheat, oats, rye, barley, or gluten. Can I take BiOmega if I am allergic to fish? For individuals with a specific allergy to fatty fish (e.g. salmon, mackerel, herring, sardines, anchovies), BiOmega would not generally be recommended except on the advice of a physician. For individuals with shellfish-specific allergies (e.g. shrimp, crab, lobster), BiOmega should not be a problem as it does not contain any shellfish ingredients. Ryan AS, Nelson EB. Assessing the effect of docosahexaenoic acid on cognitive functions in healthy, preschool children: a randomized, placebo-controlled, double-blind study. Clin Pediatr (Phila). 2008;47(4):355-62. Sinn N, Bryan J. Effect of supplementation with polyunsaturated fatty acids and micronutrients on learning and behavior problems associated with child ADHD. J Dev Behav Pediatr. 2007;28(2):82-91. Williams C, Birch EE, Emmett PM, Northstone K, the Avon Longitudinal Study of Pregnancy and Childhood (ALSPAC) Study Team. Stereoacuity at age 3.5 y in children born full-term is associated with prenatal and postnatal dietary factors: a report from a population-based cohort study. 2001. Am J Clin Nutr 73:316-22. Barceló-Coblijn G, Murphy EJ, Othman R, Moghadasian MH, Kashour T, Friel JK. Flaxseed oil and fish-oil capsule consumption alters human red blood cell n–3 fatty acid compositions: a multiple-dosing trial comparing 2 sources of n–3 fatty acids. 2008. AJCN 88(3):801-9. Bourre JM. Roles of unsaturated fatty acids (especially omega-3 fatty acids) in the brain at various ages and during ageing. 2004. J Nutr Health Aging 8(3):163-74. Greenberg JA, Bell SJ, Ausdal WV. 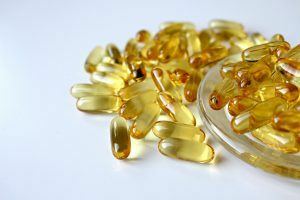 Omega-3 Fatty Acid Supplementation During Pregnancy. 2008. Rev Obstet Gynecol 1(4):162–169. Holub DJ, Holub, BJ. Omega-3 fatty acids from fish oils and cardiovascular disease. 2004. Mol Cell Biochem 263(1-2):217-25. Kris-Etherton PM, Harris WS, Appel LJ; American Heart Association. Nutrition Committee. Fish consumption, fish oil, omega-3 fatty acids, and cardiovascular disease. 2002. Circulation 106(21):2747-57. Looker AC, Pfeiffer CM, Lacher DA, Schleicher RL, Picciano MF, Yetley EA. Serum 25-hydroxyvitamin D status of the US population: 1988-1994 compared with 2000-2004. 2008. AJCN 88(6):1519-1527. Lopez-Garcia E, Schulze MB, Manson JE, Meigs JB, Albert CM, Rifai N, Willett WC, Hu FB. Consumption of (n-3) Fatty Acids Is Related to Plasma Biomarkers of Inflammation and Endothelial Activation in Women. 2004. J Nutr 134:1806-11. Saintonge S, Bang H, Gerber LM. Implications of a New Definition of Vitamin D Deficiency in a Multiracial US Adolescent Population: The National Health and Nutrition Examination Survey III. 2009. Pediatrics 123(3):797-803. Sinikovic DS, Yeatman HR, Cameron D, Meyer BJ. Women’s awareness of the importance of long-chain omega-3 polyunsaturated fatty acid consumption during pregnancy: knowledge of risks, benefits and information accessibility. 2009. Public Health Nutrition 12:562-569. Tartibian B, Maleki BH, and Abbasi A. Omega-3 fatty acids supplementation attenuates inflammatory markers after eccentric exercise in untrained men. Clin J Sport Med 2011 Mar;21(2):131-7. Uauy R, Hoffman DR, Mena P, Llanos A, Birch EE. Term infant studies of DHA and ARA supplementation on neurodevelopment: results of randomized controlled trials. 2003. The Journal of Pediatrics 143(4), S1:17-25. Connor WE. Importance of n-3 fatty acids in health and disease. 2000. Am J Clin Nutr 71(supply):171S-5S. Dalton A, Wolmarans P, Witthuhn RC, Van stuijvenberg ME, Swanevelder SA, Smuts CM. A randomised control trial in schoolchildren showed improvement in cognitive function after consuming a bread spread, containing fish from a marine source. 2008. Prostaglandins Leukot Essent Fatty Acids. 80(2-3):143-9. Hoffman DR, Theuer RC, Castañeda YS, Wheaton DH, Bosworth RG, O’Connor AR, Morale SE, Wiedemann LE, Birch EE. 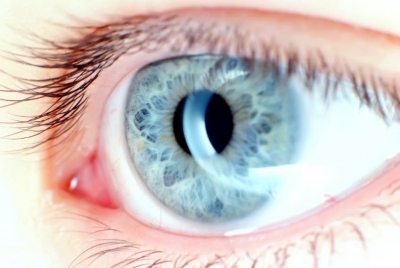 Maturation of Visual Acuity is Accelerated in Breast-Fed Term Infants Fed Baby Food Containing DHA-Enriched Egg Yolk. 2004. J Nutr 134:2307-13. Simopoulos AP. 2002. The importance of the ratio of omega-6/omega-3 essential fatty acids. Biomed Pharmacother 56(8): 365-79. Kiecolt-Glaser J, et al. 2012. Omega-3 supplementation lowers inflammation in healthy middle-aged and older adults: A randomized controlled trial. Brain, Behavior, and Immunity 26(6): 988-995. Kiecolt-Glaser, et al. 2011. Omega-3 supplementation lowers inflammation and anxiety in medical students: A randomized controlled trial. Brain, Behavior, and Immunity 25(8): 1725-1734. Surette M. 2008. The science behind dietary omega-3 fatty acids. CMAJ 178(2): 177-180. Haag M. 2003. Essential fatty acids and the brain. Can J Psychiatry 48: 195-203. Kang J. 2012. Reduction of heart rate by omega-3 fatty acids and the potential underlying mechanisms. Front Physiol 3: 416. Tan Z, et al. 2012. Red blood cell omega-3 fatty acid levels and markers of accelerated brain aging. Neurology 78(9): 658-664. Denis I, Potier B, Heberden C, Vancassel S. 2015. Omega-3 polyunsaturated fatty acids and brain aging. Curr Opin Clin Nut Met Car 18(2): 139-146. Coletta J, Bell S, Roman A. 2010. Omega-3 fatty acids and pregnancy. Rev Obstet Gynecol 3(4): 163-171. Helland IB, et al. 2003. Maternal supplementation with very-long-chain n-3 fatty acids during pregnancy and lactation augments children’s IQ at 4 years of age. Pediatrics 111(1): e39-44. Escamilla-Nuñez MC, et al. 2014. Omega-3 fatty acid supplementation during pregnancy and respiratory symptoms in children. Chest 146(2): 373-382. Barker T, Henriksen VT, Martins TB, Hill HR, Kjeldsberg CR, Schneider ED, Dixon BM, & Weaver LK (2013). Serum 25-hydroxyvitamin D predicts muscular weakness after intense exercise. Nutrients, 5; 1253-75. Barker T, Martins TB, Hill HR, Kjeldsberg CR, Dixon BM, Schneider ED, Henriksen VT, & Weaver LK (2014). Vitamin D sufficiency associates with an increase in anti-inflammatory cytokines after intense exercise in humans. Cytokine, 65: 134-137. Pregnancy nutrition is key to having a healthy baby. Learn what it takes to create a healthy eating plan during the different stages of pregnancy. An overview of the chemical nature of dietary fats and their role in nutrition. Discover the difference between fat types and their place in your diet. Learn about five heart healthy foods and why they’re so good for the heart. Get tips on crafting a heart-healthy diet.